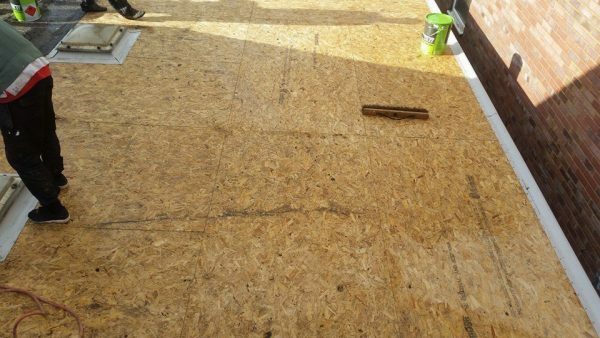 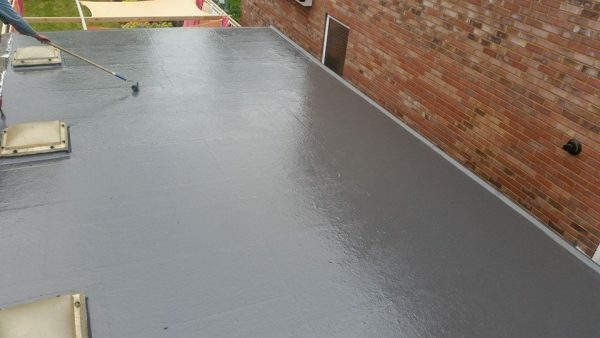 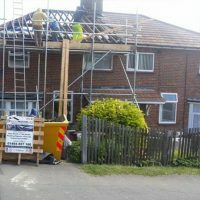 We take on all types of jobs from small domestic repair work to larger commercial roofing projects, all carried out to the highest standards, and at very competitive prices. At FN1-roofmasters Ltd, we have friendly staff and offer professional services at very reasonable rates. You can rely on our experience and expertise in all aspects of roofing. 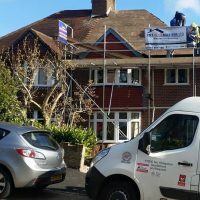 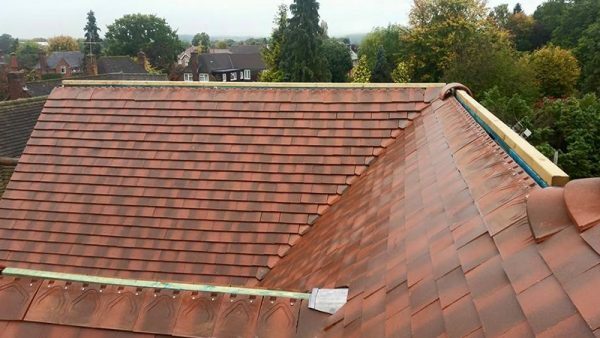 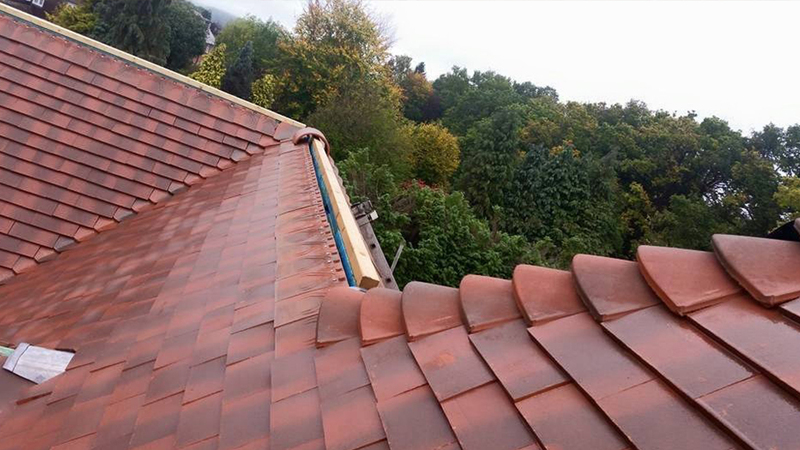 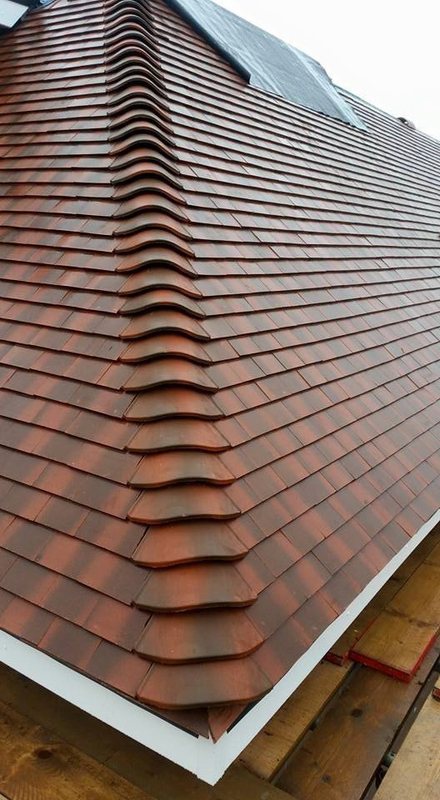 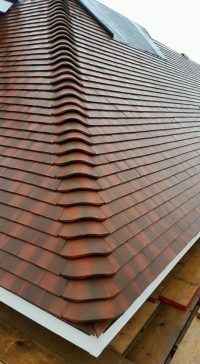 Looking for professional roofers to carry out roof installation and repairs in Chiltern, High Wycomb, London and Surrounding Areas, Enfield and beyond? 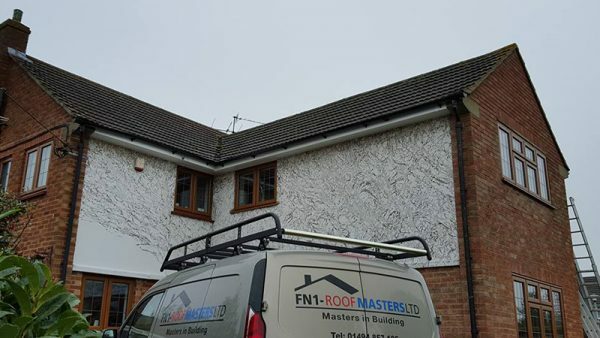 Contact FN1-roofmasters Ltd right away. 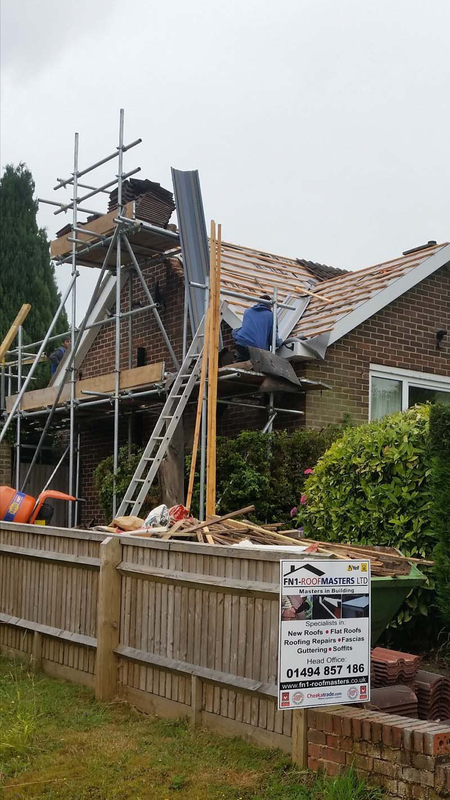 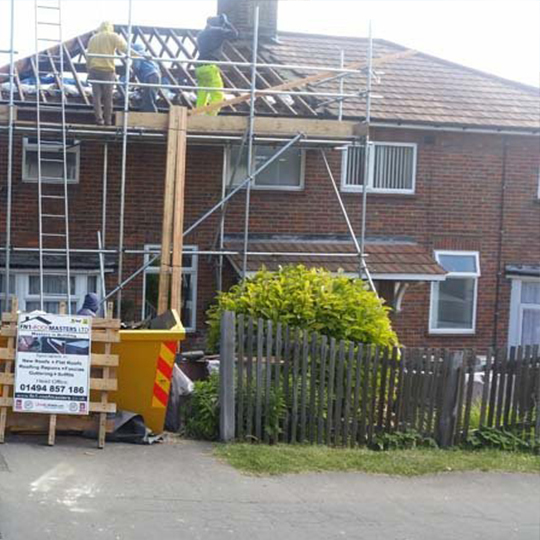 Take a look at some of the successful roof installation and repairs we have carried out so far, and if you like what you see, contact the roofing experts from FN1-roofmasters Ltd in Chiltern, High Wycomb, London and Surrounding Areas.